"Welcome to Another Epi Boys..."
Alright, so unless you’ve been living under a rock this entire year, there’s a good chance you’ve seen at least one Epi from the boys over at On the Bench. These boys from Airdrie, Jacob and Olly have created quite the library of hockey tips and tricks, and they’ve gone about as viral as you can go in our little world of hockey and for a good reason--They’re funny as hell. 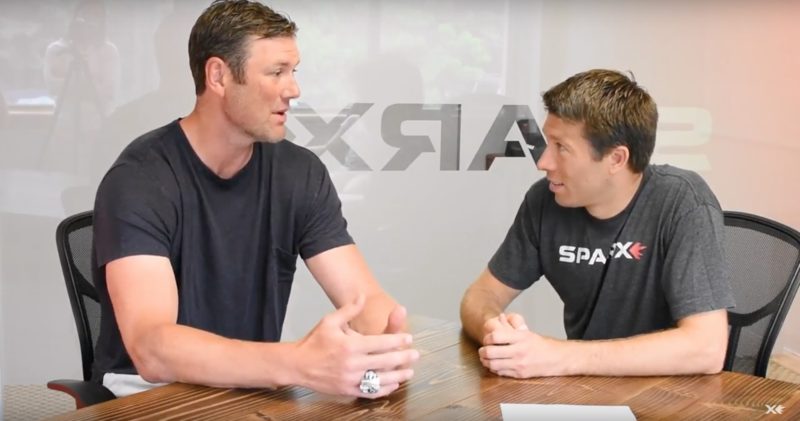 Founder/ CEO Russ Layton shares the story on how Sparx, starting with the Boston Bruins, was able to expand and plant itself into over half the NHL's lockerooms and how the reaction has been since adoption. Stop the Clicking! 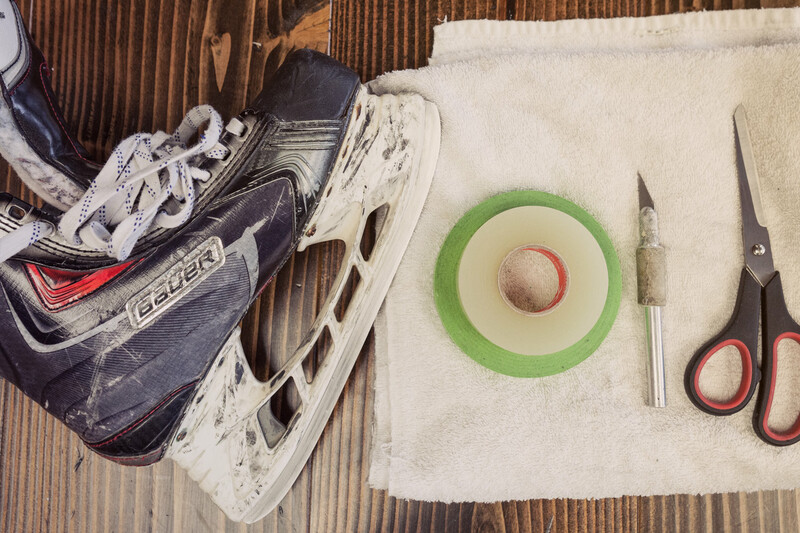 Fix Your Loose Steel with This Hockey Hack. This one is one of my favorite quick hockey hacks that I've been using for the past year. I can't take all the credit for this one though; I first saw this on Dana Heinze's (Head Equipment Manager for the Pittsburgh Penguins) Twitter feed and also got a tip from John Sokolski, Boston University Women's Ice Hockey Equipment Manager. 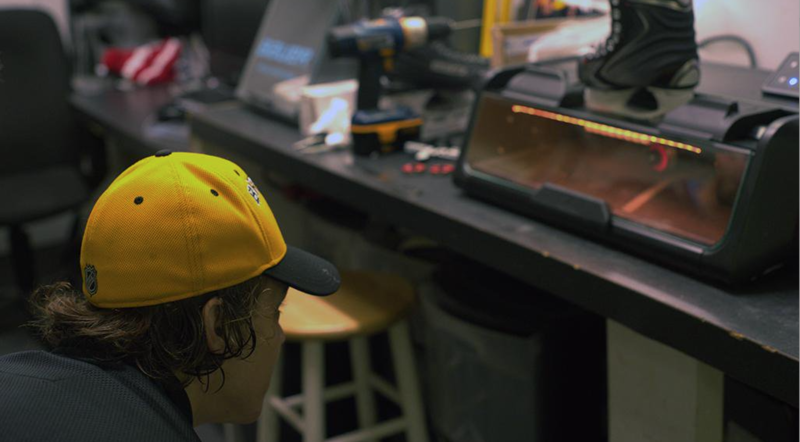 Have you ever been walking out of the locker room and heard a clicking sound come from your skate blade and holder? It's almost as if the blade has been loosened and will fall right out at any second. Well, the good news is that chances are your blade isn't going to fall out, but if that doesn't put your mind at ease and you really just want to get rid of that clicking follow these 4 steps below. 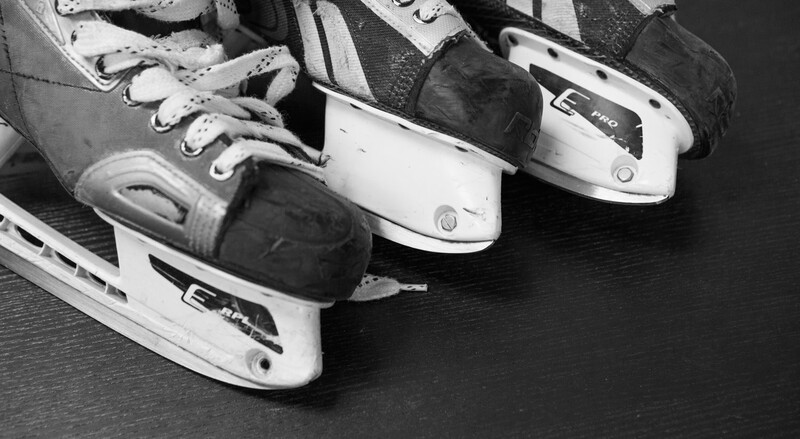 Do your skate blades look like those pictured above? The steel ground all the way to the plastic holder on the toe and heel of each skate? If so, we’re going to guess you’ve had your skates for a while and have been visiting the same shops over and over.